Website Building Focal Elements: UX and UI - Syntactics Inc. 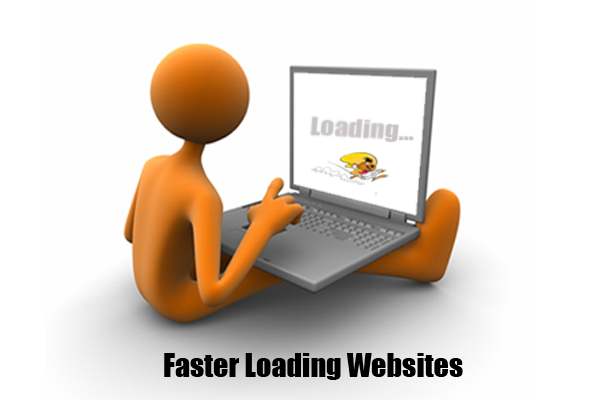 There are several elements that go into website building. Some of them can be quite technical. Some are somewhat easier to understand. Out of all these elements though, there are two basic but very important ones that really stick out. These two focal elements in website building are UX and UI or User Experience and User Interface, respectively. Make no mistake, never use UX and UI interchangeably because these two are very different from each other! The difference may not be too obvious, but if you pay attention, then you will know what I mean. Let us take nearly everyone’s favorite snack for example: pizza. Imagine a nice round pizza, oven baked to perfection with just the right amount of crust thickness. Its toppings are also almost artistically sprinkled or laid out over the melted cheese, blending nicely with the tomato sauce. It looks like an absolutely beautiful pizza, it looks delicious, it looks like it is to die for. That is UI, or User Interface, the way a website looks. Take a slice of that pizza, put it in your mouth and take a big bite. Feel all the flavors pouring into your taste buds. Everything from the crust to the toppings blend together, making you feel like there is a party in your mouth. It tastes just as it looks, it is delicious, it feels like heaven in your mouth. Now that is UX, or User Experience. Remember, how users feel or the way the website feels when users are on that website. Trying to achieve optimal User Experience with a great User Interface in website building has always been one of the biggest struggles for web designers. Basically, you are trying to design a website that does not just look great. It should also be easy to use, easy to navigate, and makes users feel comfortable using it and converts them into paying customers. 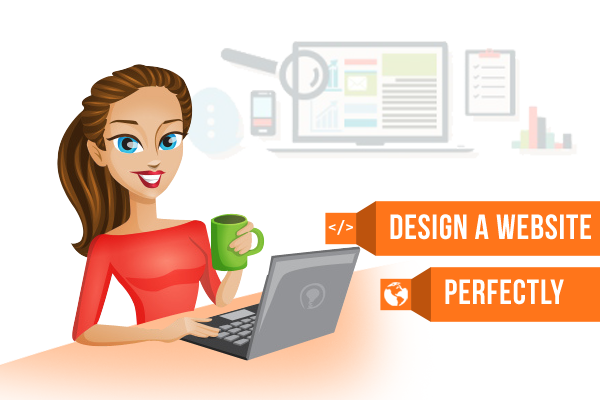 In short, you are struggling to create the “perfect” website, and since when has that been easy? This is where wireframing comes in the website building process, wherein you and your team plot the initial design and flow of your website. Wireframing a website before actually building it is extremely important, as it can save you and your team tons of time and avoid any potential and irreversible flaws. Structure – how will the pieces of this site be put together? Content – what will be displayed on the site? Informational hierarchy – how is this information organized and displayed? Functionality – how will this interface work? Behavior – how does it interact with the user? And how does it behave? Wireframing a website can quite frankly be quite a tedious task, especially when doing it manually. However, there is a light at the end of the tunnel for web designers who want to do a faster and definitely better method of wireframing. UX/Pin and InVision are two wireframing tools that have steadily become more and more popular amongst website designers. These tools help designers create something like a prototype of their website that is extremely close to a live one! Originally founded by Marcin Treder, Kamil Zięba, Marcin Kowalski, Piotr Duszyński and Wiktor Mazur. This team of UX/UI designers and software engineers brought UX/Pin to the world as a special gift to the UX community. Upload project files like business models, project canvases, customer persona profiles, or other such references for the whole team to have access to. A communication/collaboration portal where team members can comment and assign tasks to eliminate the need to constantly send emails. Responsive Previews allow for responsive designing and allows for easy responsiveness testing by a simple resizing of the browser window. Carefully logged chat history that is easy to go back to if you need to remember a certain team member’s comment. Interactive and shareable URL previews for when a client wants to check its progress and make some comments on the prototype. Drag and drop built-in UI components for speedier designing and testing. Several UI components to choose from. Customizable dashboard or workbench for you to assign only the tools and UI components you would regularly use for a less cluttered work area. Daily, cloud-based backups of your designs to assure you do not lose anything important. Known to be one of “the world’s leading design collaboration platform”, a good number of popular companies have used InVision in website building. Some of these said companies include Walmart, Adobe, Salesforce, Evernote, Airbnb, LinkedIn, Prezi, HubSpot and more! Real-time mobile previews for testing website functions on tablets, smartphones, etc. and for on-the-go design edits and updates. Integration with Sketch (a designing tool) that makes it simple to save and extract work done on Sketch onto InVision via saving or dropping files onto InVision Sync or Dropbox. Updated library of design skins, the latest one was released on September 12, 2014 for the iPhone 6. Integration with popular project management tools such as Basecamp, Trello, etc. It is as simple as clicking a “Live Embed” icon in the design and copying and pasting the link into your desired project management tool. 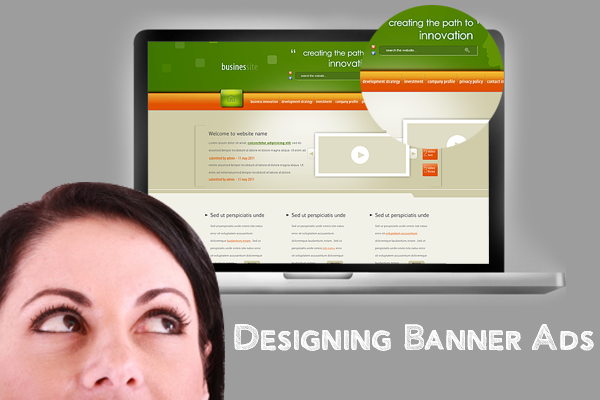 InVision LiveCapture allows designers to capture full-length screenshots of websites for them to input detailed feedback for clearer instruction giving. LiveShare PS is a Photoshop plug-in that allows you to broadcast or live stream a Photoshop document you are working on. Your team will be able to see your changes instantly, as if you are all in a room together holding a meeting! Fast and easy syncing and extracting of design files done in Photoshop and Adobe Illustrator. InVision Sync also allows you to bring projects done on InVision to your own desktop computer. Optimal UX and UI Is Just Within Reach! Through these tools, you can work towards a great website building and provide the users with a great experience! Accomplishing that is just within reach now that you know there are tools like UX/Pin and InVision around. Now that you know what UX and UI are and some of the features behind UX/Pin and InVision, which tool do you think will help greatly in website building? Are you leaning more into UX/Pin? Or perhaps InVision has grabbed your attention and you have yet to keep your mind off it? Tell us what you think! If you have another wireframing/website prototyping tool you think is useful, feel free to share it as well! Why People Make a Big Deal Out of Virtual AssistantsNon-Mobile Friendly Websites Beware, Google is Coming For You! 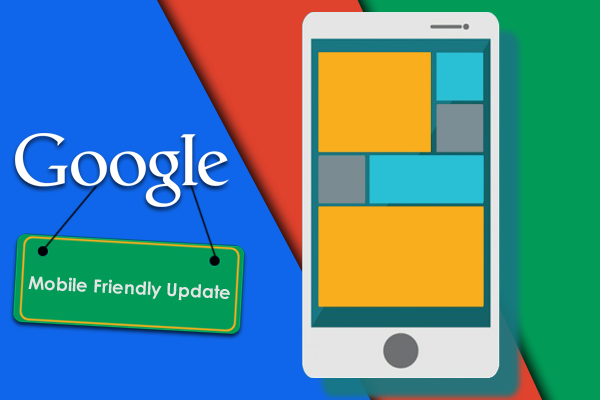 Non-Mobile Friendly Websites Beware, Google is Coming For You!